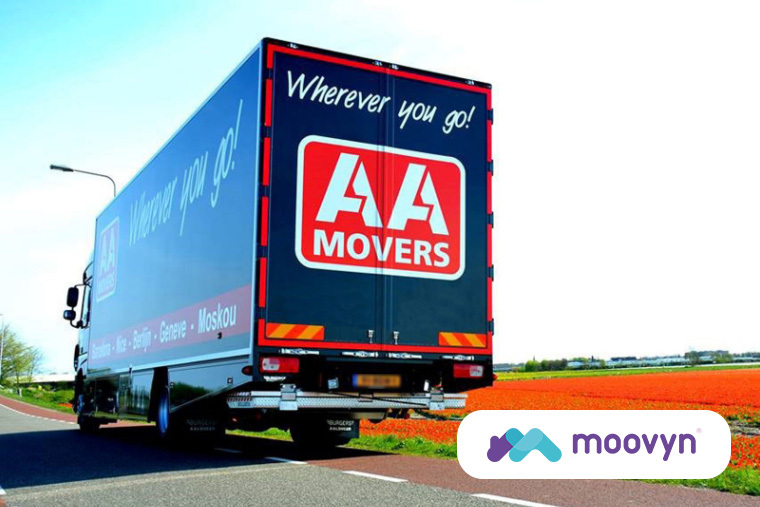 AA Verhuizers is a Recognised Mover based in Nieuw Vennep. Established in 1998, the company specialises in private home removal in the Randstad area. AA Verhuizers is customer-focused and, with 25 qualified movers, is a medium-sized removal company.